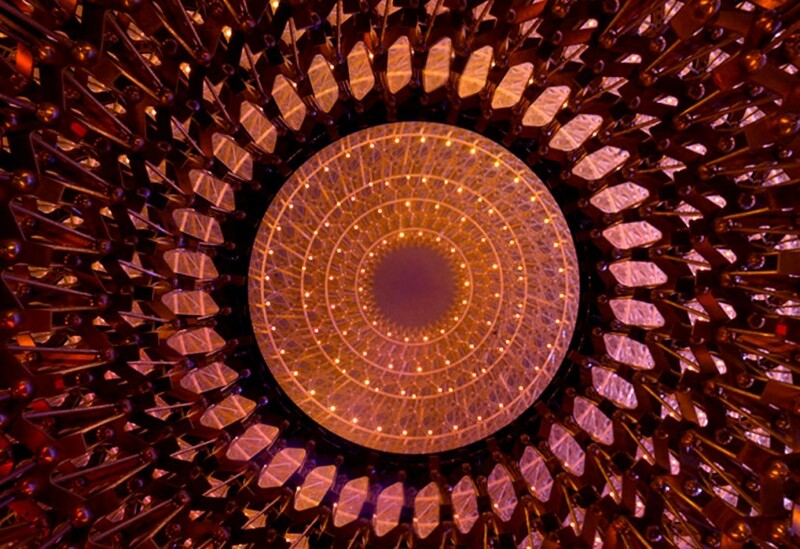 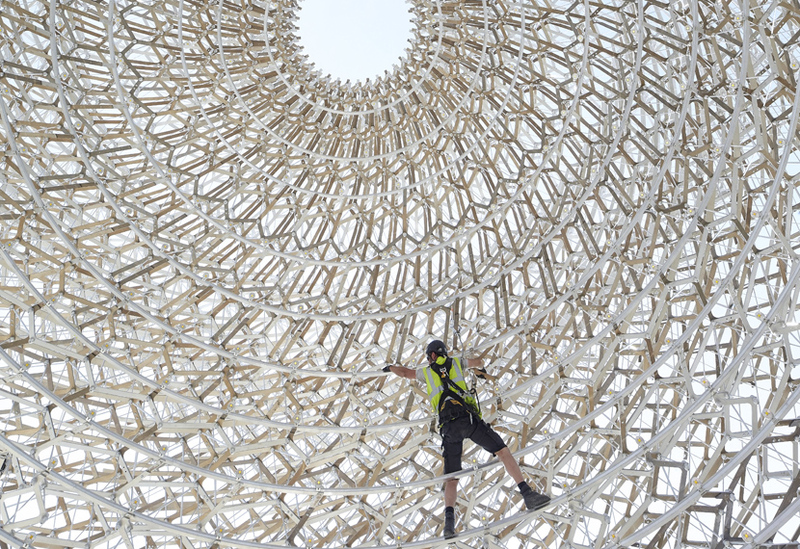 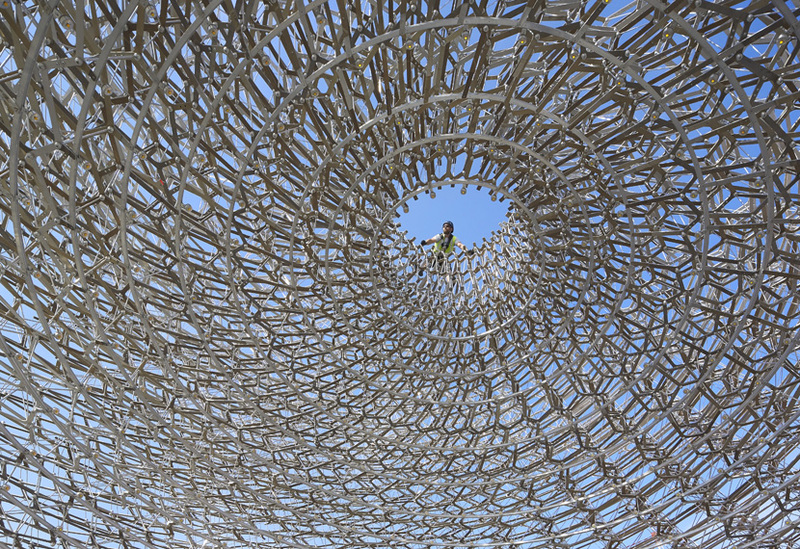 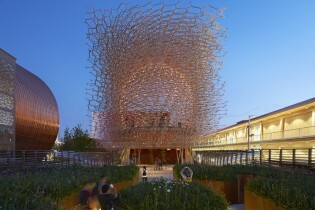 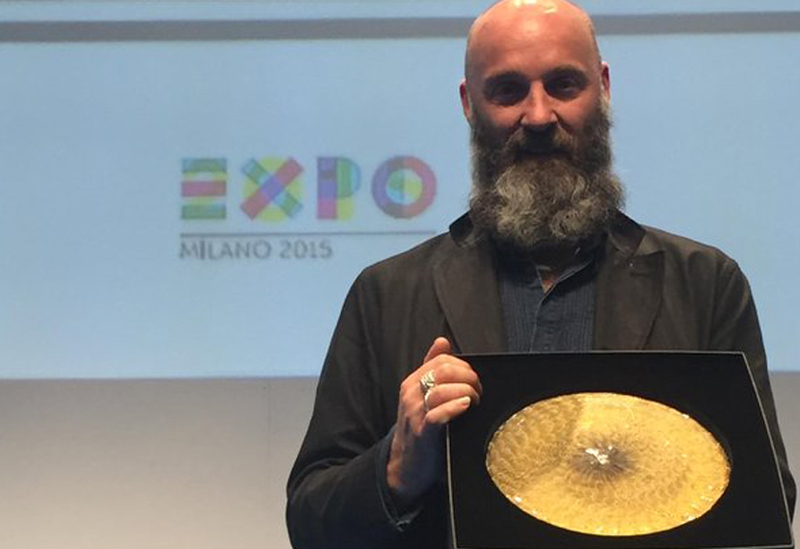 Five years after Thomas Heatherwick’s seed cathedral won gold at the Shanghai Expo, the Wolfgang Buttress designed ‘Hive’ continued the UK’s tradition of design excellence by winning the Bureau of International Expositions gold medal for Best Architecture and Landscape Design in Milan. 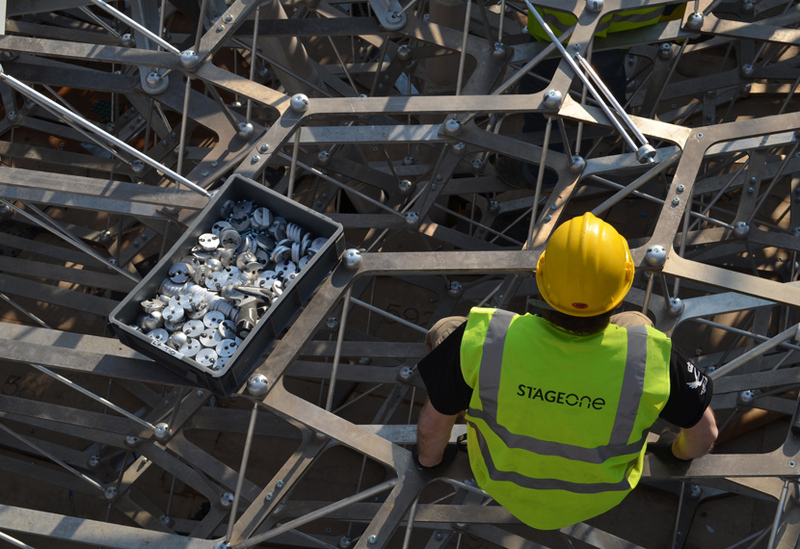 The 2015 Milan Expo closed this weekend and our job of carefully dismantling the UK Pavilion, all 169,300 carefully numbered individual components, begins. 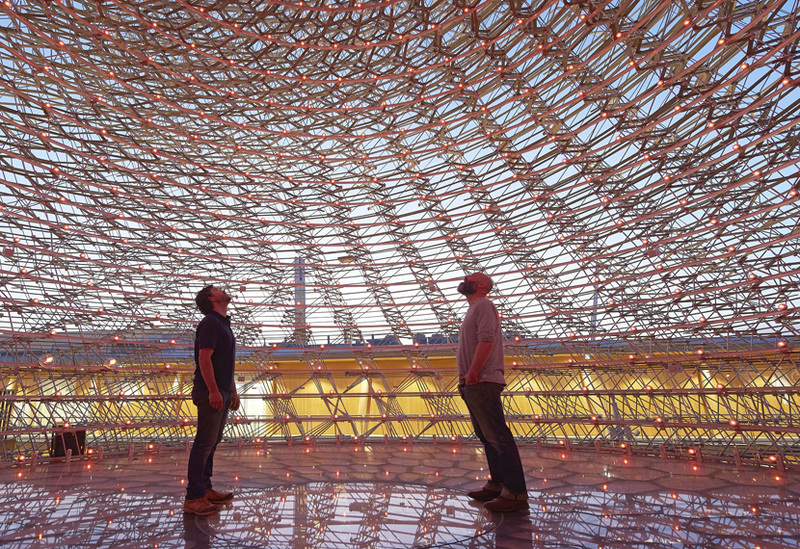 The pavilion welcomed a total of 3.3 million visitors over the Expo’s six months duration, proving to be one of the most popular and immersive structures on the 110 hectare site. 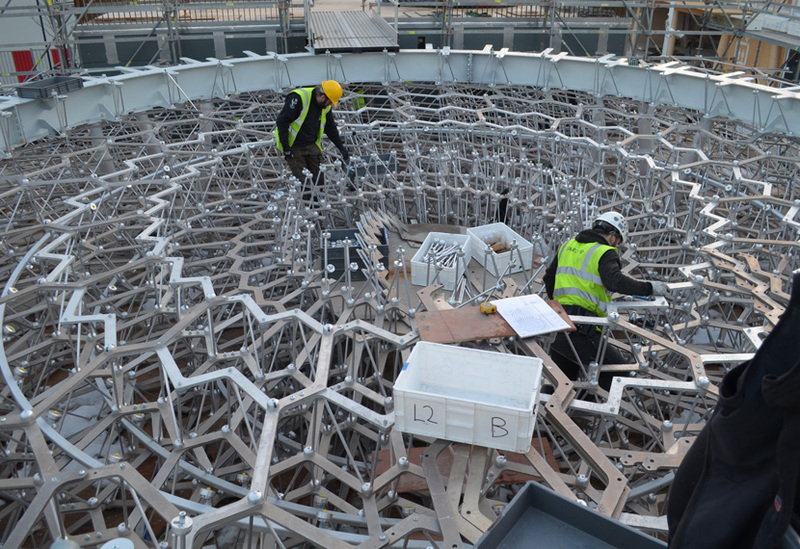 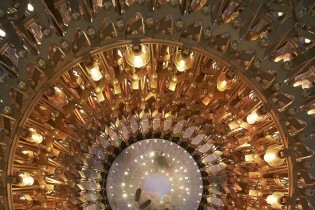 How we manufactured and constructed the UK Pavilion.